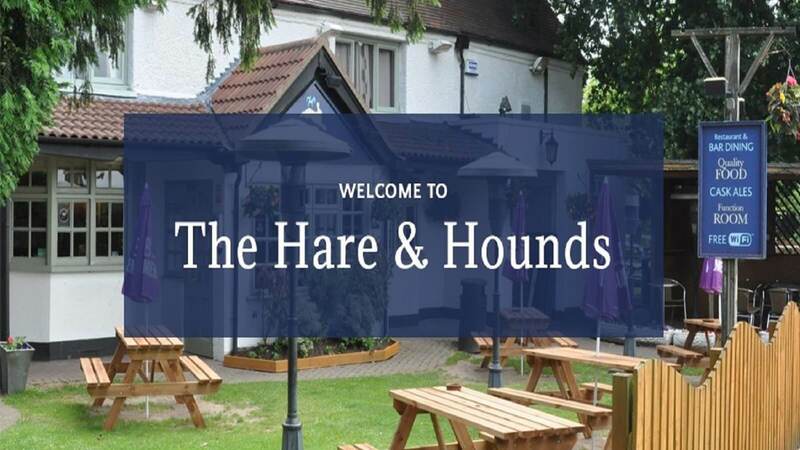 Why not visit the Hare & Hounds in Keresley and relax and unwind with your favourite drink in their surrounding gardens or in front of open fires. 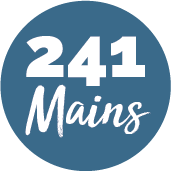 Alongside a great selection of beers and ales they offer freshly prepared homemade dishes and if you fancy something different, why not try the exciting specials boards which are regularly changed. The staff ensure a welcoming atmosphere and are always find the time to help. With such great food and drink, why not leave the cooking to them and enjoy some quality family time.